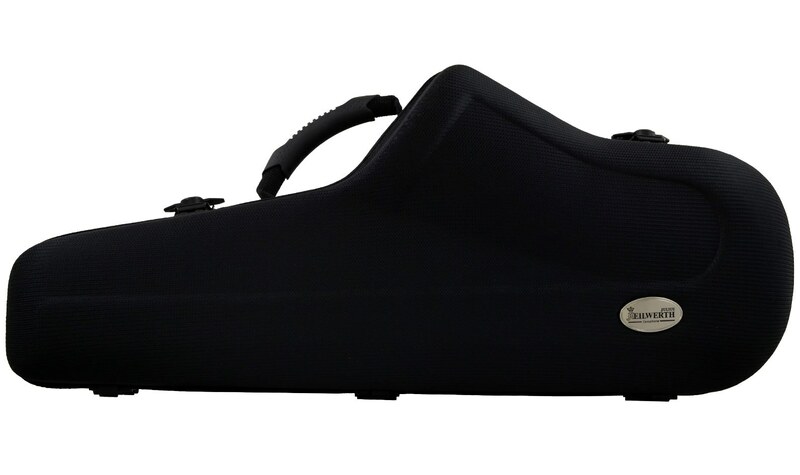 *Delivered for any purchase of the Dave Liebman SX90 soprano. Case for alto ST Series. *Delivered for any purchase of the alto ST serie. *Delivered for any purchase of the Alto SX90R. backpack system and 2 backpack straps. *Delivered for any purchase of the alto MKX. the polystyrene insert ensures excellent protection and is covered with a black cotton velvet. *Delivered for any purchase of the tenor SX90R. Case for tenor ST SX90 Series. *Delivered for any purchase of the ST Série tenor. *Delivered for any purchase of the tenor MKX. case made from protective foam and covered with blue premium velvet. *Delivered for any purchase of the Basse SX90.